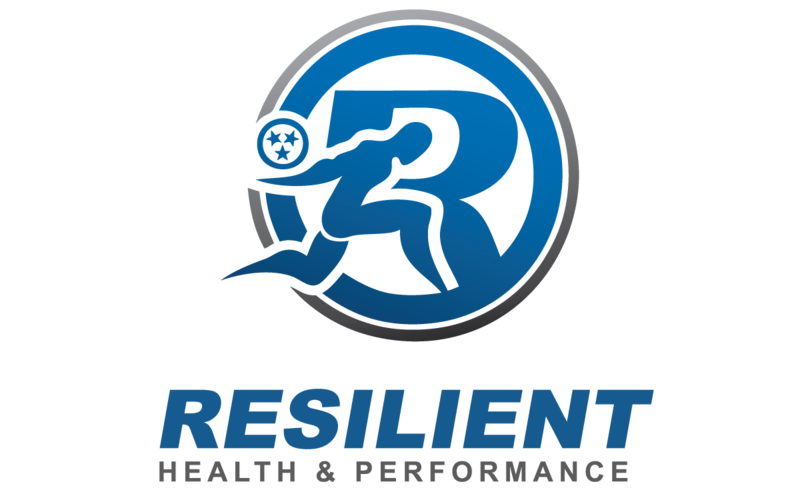 Resilient Health & Performance (RHP) came to us looking to build their website. Having worked with one of the companies owners on previous projects, we already had a jump on the project by knowing what they were looking for. 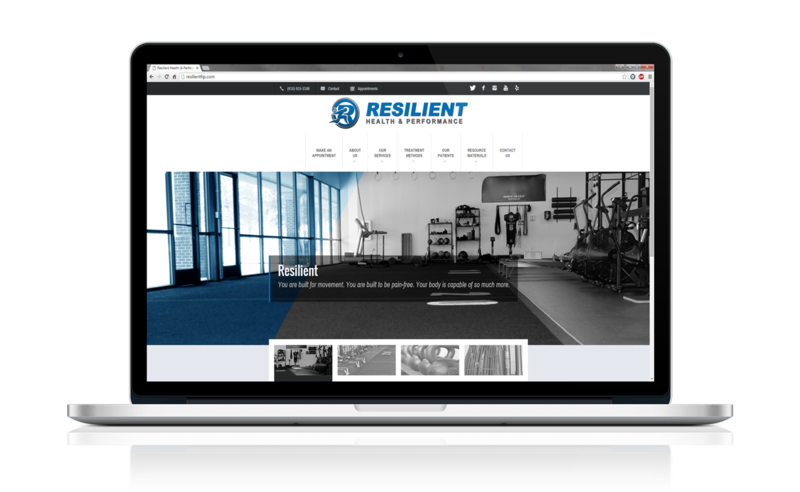 Resilient Health & Performance wanted a clean, modern, and informative website to connect with their current clientele via a blog page and to present who they are and what they do to potential clients. The project started with a logo for their brand. Next we moved to business cards and large printed vinyl decals for the walls of their facility. After all this was finished, we moved onto the website. We started with them choosing a template for WordPress, which a gym styled theme was chosen as you can tell. 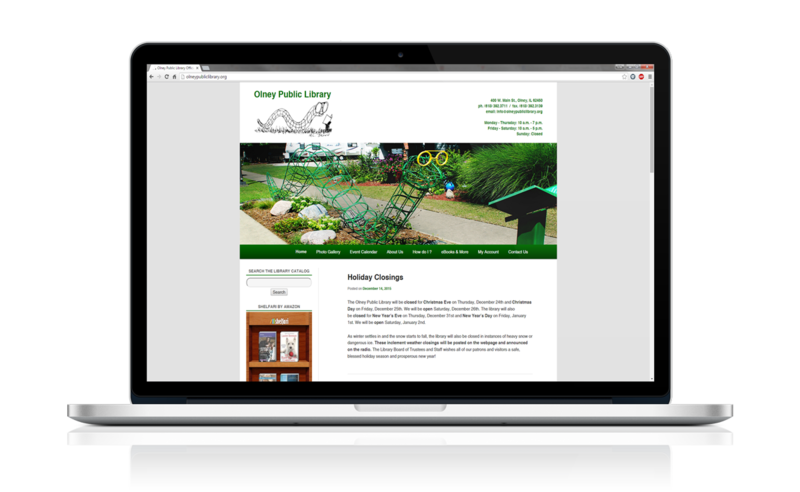 Content for the site was developed with a 3rd party individual that we worked with to start building content. 95% of the artwork on the site was developed by us, the other 5% were images that came with the template files. We also integrated their YouTube page with the website. 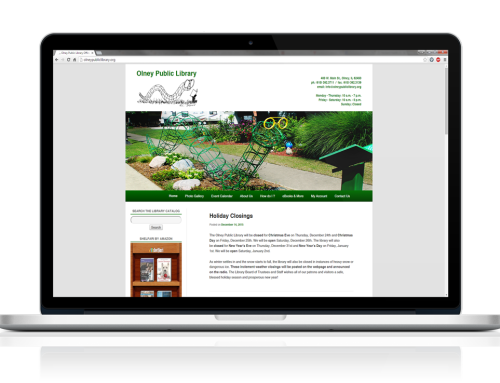 I think this is one of the best web development works that has come out of the Cordell Designs camp.